Back in blighty, my head is spinning from everything that just happened in the last 24 hours. It all started when my colleague at Salford Uni, Dr.Aleksej Heinze asked me if I wanted to get involved as tech lead for a project Salford Business School were working on called Passport to Trade 2.0. It sounded like a really cool project, researching business and social media culture in Europe and producing a website for businessculture.org with text, images, animations and videos with the results aimed at helping people to do business in different countries. Aside from the commercial work we do, Aleksej and I both teach Search and Social Media Marketing for Salford Business School and I run a digital agency called EDinteractive. Aleksej started an incredible digital marketing network and Search Social Media CPD course a few years ago, which helped to shape our programmes. We have guest speakers each week, some of the best guys and gals in the digital industry. We’ve learned a lot from them and we’ve been able to help a lot of people from all walks of life with their digital marketing efforts. The feedback is incredible on the courses and it’s so satisfying to be able to learn from the best and help facilitate that knowledge. 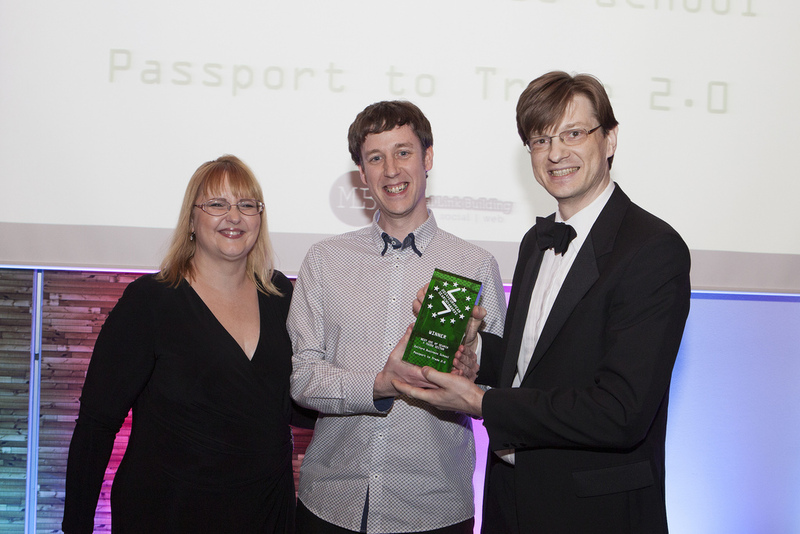 For Passport to Trade 2.0 – we put into practice everything that we know about Search, SEO, Social Media and Inbound content marketing. The content was great and the team that had been assembled from around Europe and locally was spot on. When we put the content up in October 2013, we were excited by what would happen. In no time at all, the site started to get well over a thousand visitors a day through using organic search optimisation and great content and it continued to grow to over 1800 visitors a day. 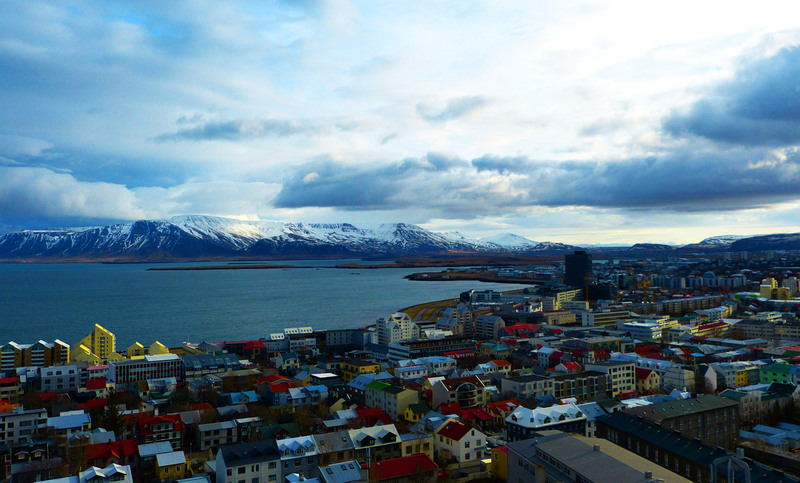 When we heard the European Search Awards were in Reykjavik in 2014, we had a chat and thought it would be worth submitting the project. A few weeks later, we were really excited to hear our project had been short-listed. These awards are some of the most prestigious in the industry, with hundreds of entries from the best companies, organisations and projects on the planet. We booked our flights. 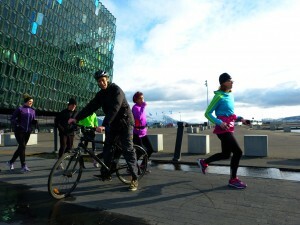 Reykjavik is one of my favourite cities– it’s a truly unique place. 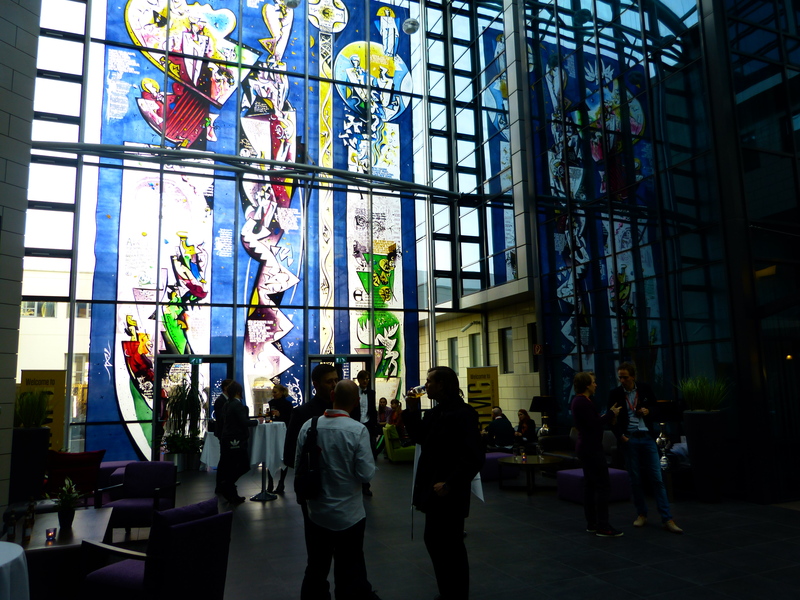 We checked-in to the Grand Hotel and there was already a real buzz of excitement building in the hotel foyer with huge ceilings, stained glass and water features running throughout. A few years ago, they drilled a massive hole beneath the hotel, filled it with copper and tapped into Iceland’s geo-thermal energy making it totally unique and eco-friendly. Yes, the water smells a bit eggy with all the sulphur on this volcanic island on top of shifting tectonic plates – but you can forgive that with geo-thermally heated lagoons and showers with the power of Gulfoss waterfall itself. So, after meeting some top digital marketing guys over a couple of Viking beers, we headed into the Gala Dinner. None other than Andy Crane, one of my childhood heroes was presenting the awards #win. We got seated on table 18 with a great agency from Leeds, Sticky Eyes, who were nominated for several awards, and on the other side, one of our Uni alumni who are doing some great things in search also. 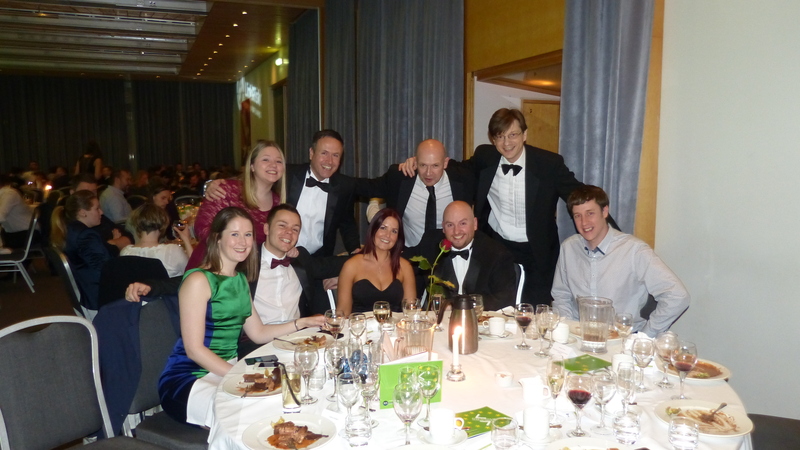 It was a fun table to be on and with the champagne flying; we started our trip with a bang! 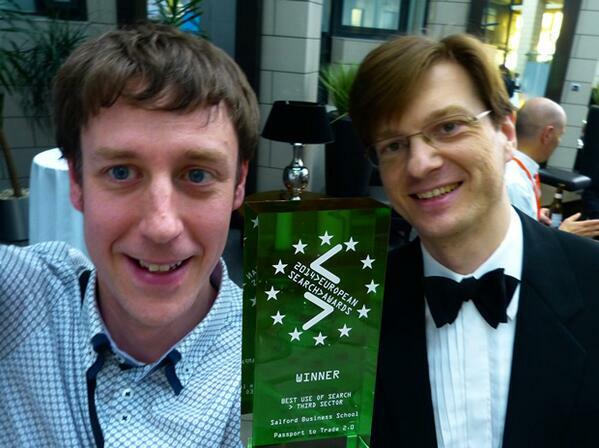 When our category, best use of search in the third sector came up – we held our breath. We couldn’t believe it when our project was read out by Andy. We had not dared to even think about what we might say had we won, but ever the quick thinker, Aleksej told the room about the Joint European Masters in Search and Social Media that we are developing at the moment. Then the party really started. The European Search Personality of the year (and top guy) Kristjan Mar Hauksson took to the stage with his band and played some fantastic tunes for us and the room was swinging. the grounds. He was the first European to discover America over a thousand years ago. 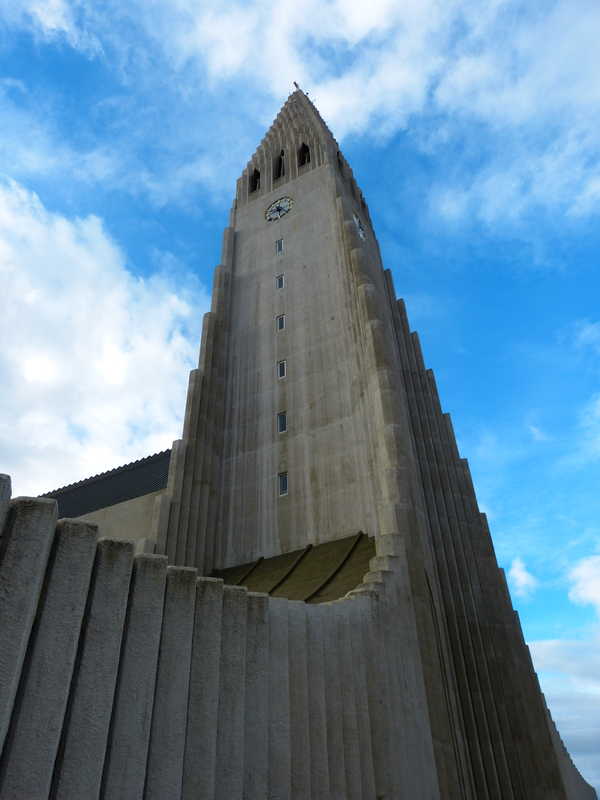 Casting his legendary eye over this magnificent church and city you get a feel of the spirit of Reykjavik. The imposing church towers above the city, you can see it from everywhere as a point of reference with its volcanic spire and curves framing the picturesque city and snow capped mountains. 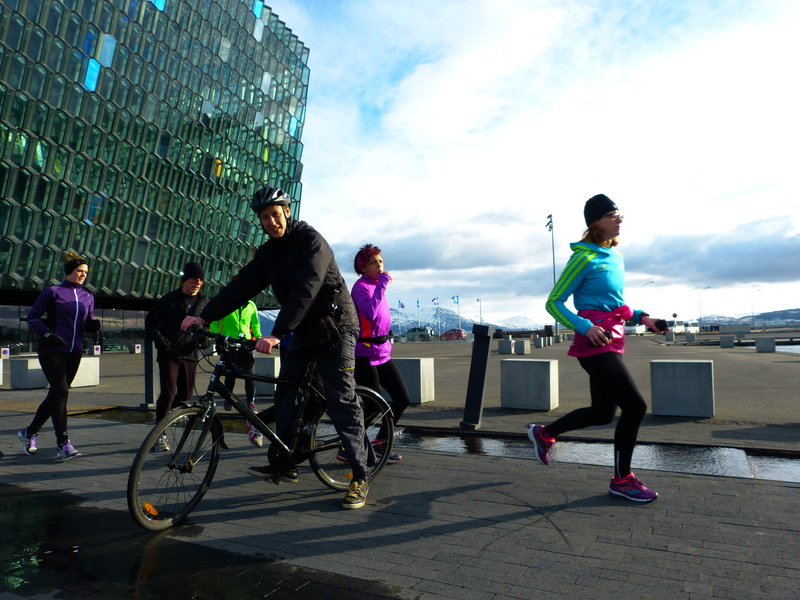 We got back on our bikes and rode down to the impressive harbour and opera house with its bee-hive glass design rising from the water. 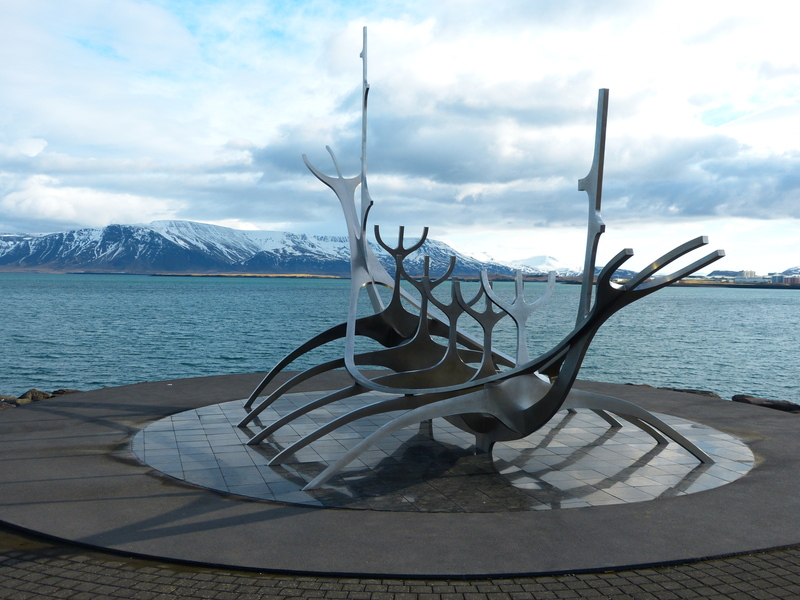 After a couple of photos, we ride along the sea front to find the Viking ship sculpture ‘Sun Craft’. It’s a modern sculpture in stainless steel, gleaming in the spring sunshine and framed with clear blue water and snowy mountains. What more could you want? After cycling to the lake and parliament, the fresh clean air is giving us an appetite, so we cycle back up the hill to browse the shops and bars of this bohemian and creative city. After randomly bumping into a new gallery shop opening, we find a quirky café to eat falafel, mozzarella and some teas. Time is ticking on now, so we set off back to the hotel ready for the airport bus. 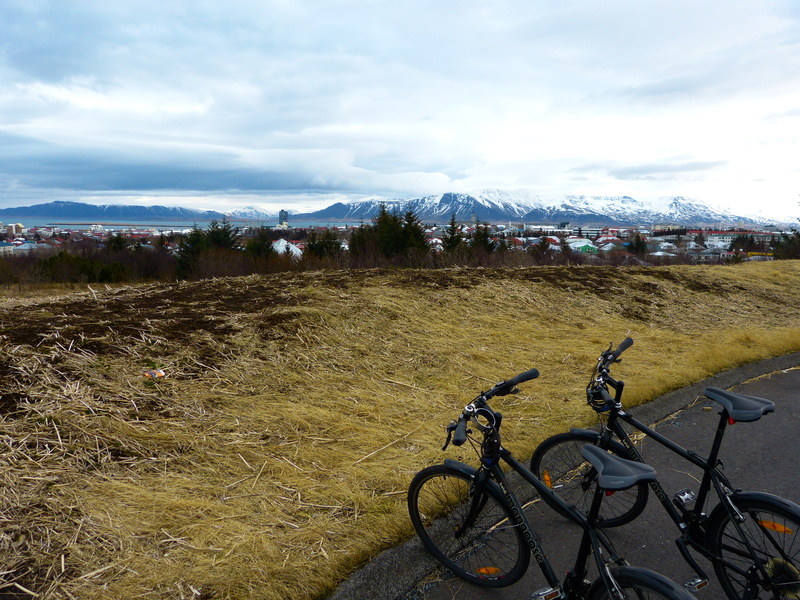 Riding back through the streets of Reykjavik gives me a moment to try and reflect on everything that just happened. It’s been an incredible trip – but we’ve only scratched the surface here on what Iceland and the world of digital marketing has to offer. I can’t wait! There are some more images below and some more on Flickr. If you enjoyed this post, don’t forget to share it on Social Media with the icons below.